My credit card keeps being rejected, why is this? Your card can be rejected for any number of reasons and we do a lot of antifraud checks. If you do encounter problems we suggest contacting your issuing bank in the first instance. 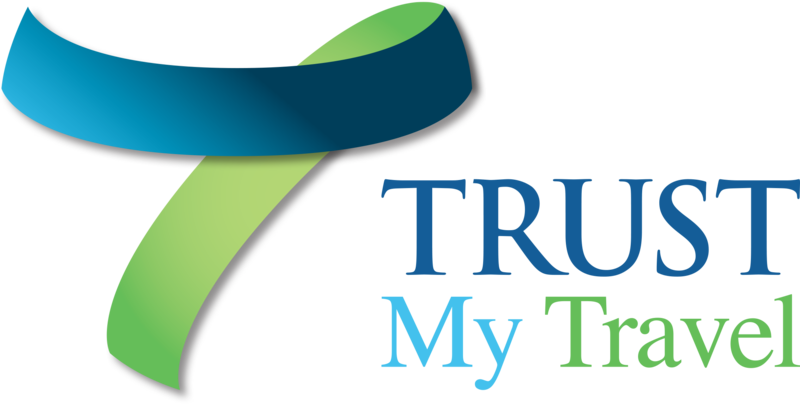 If you have repeated problems please do not keep trying and contact us on trust@trustmytravel.com so that we can look into it for you.